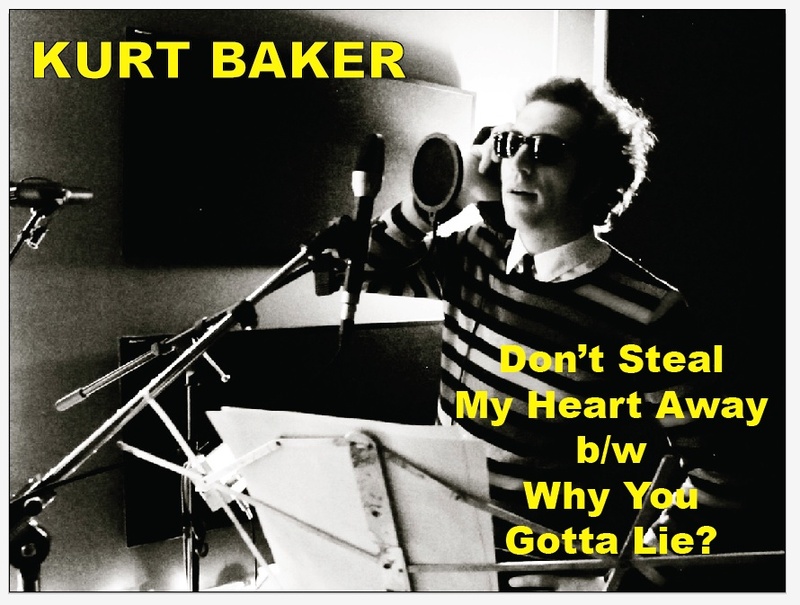 Portland’s preeminent popster, Kurt Baker, is about to drop a new limited edition single with two tracks recorded by Jon Wyman – “Don’t Steal My Heart Away” b/w “Why You Gotta Lie” – just in time for his TWO show at Port City Music Hall tomorrow (2/22/11). 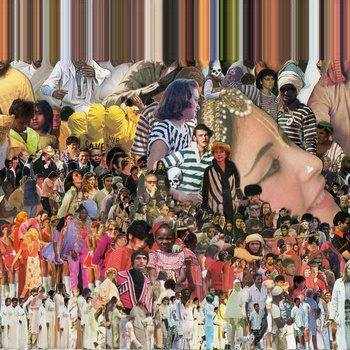 The $2, two local band show (with $2 beers) will also be the cd release party for Grand Hotel‘s new disc, In Color. Check out the track Walken to get a taste of the band’s OK Go meets Radiohead style – the album will be available at the show for just $2! That’s a potential full night of music, drinking, and merch for under $10. Not bad! UPDATE: The limited exclusive on this stream is over! Thanks for looking though! Make sure to check out a new podcast interview with Kurt (and Kris “Fingers” Rodgers) thanks to our friends at Freezing Process.